Carfax, Inc. is a commercial web-based service that supplies vehicle history reports to individuals and businesses on used cars and light trucks for the American and Canadian consumers. 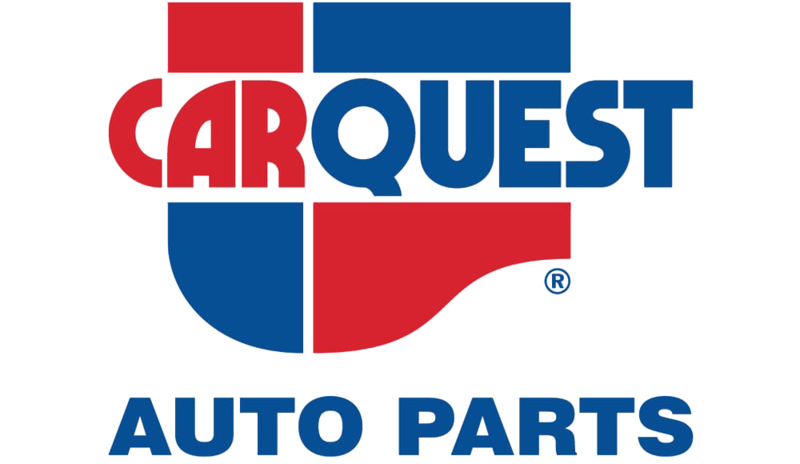 Carquest Corporation is an American automotive parts distribution network that is currently owned and operated by Advance Auto Parts via independent retailers associated with the network. As of October 4, 2014 Advance operated 5,305 stores, 109 Worldpac branches, and served approximately 1,350 independently-owned Carquest branded stores in 49 states, Puerto Rico, the Virgin Islands and Canada. Advance Auto Parts and CARQUEST Auto Parts employs approximately 75,000 Team Members. Demandforce is your complete marketing automation solution that manages your patients and customers. Our marketing platform is perfectly tailored for small businesses, private practices, and independent shops. All of our call, text, and email systems are HIPAA compliant, ensuring your client’s data is always protected. E-AutoClub SI identifies all maintenance needs “continuously” and notifies the service advisor, technician and vehicle owner “automatically” via desktop, tablet & mobile alerts, texting, emails and postcards. PartsTech connects you with parts vendors in your neighborhood, or across the country. Whether you’re looking for a part that you need in 30 minutes, or a hard to find specialty component, PartsTech helps you find and buy parts from retailers and distributors anywhere in the U.S.